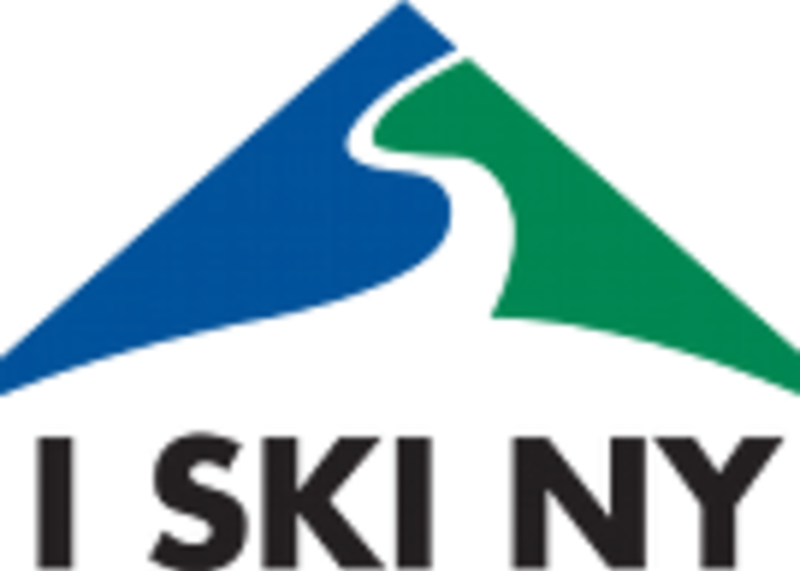 The I SKI NY Passport Program allows your 3rd & 4th Grader can learn to ski or ride this winter or ski / ride for free, you choose! This program brings families together and encourages encourages healthily outdoor recreation. 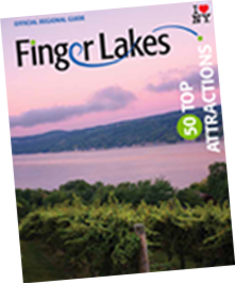 Enjoy the best winter sports on the planet -- Skiing and Snowboarding in New York -- and save money, too!